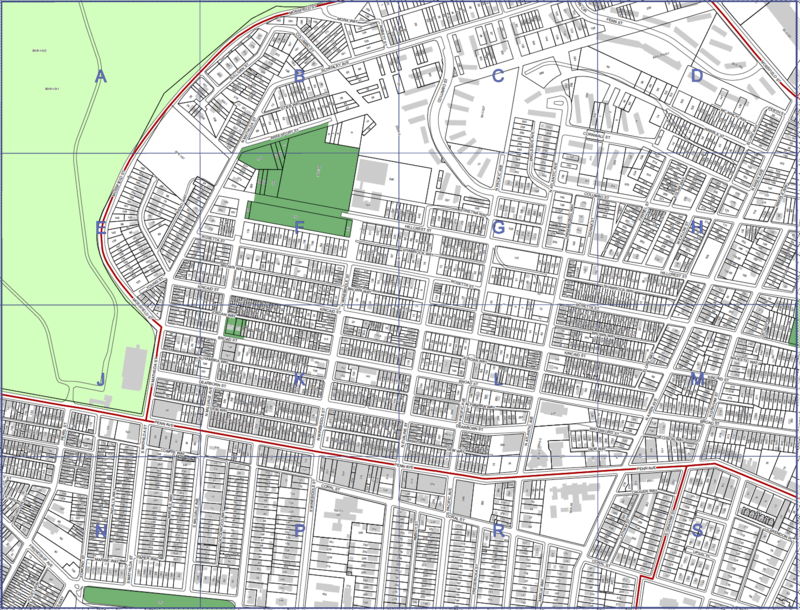 A map of part of the city's lot and block plan for Garfield. City Council is considering legislation that would launch a two-year housing pilot there. But it’s not actually a new idea, said Corey Layman, Pittsburgh’s zoning administrator. Despite being common in Pittsburgh, there’s no formal mechanism in the city’s code to allow construction of new accessory dwelling units. Proposed legislation to change that was the subject of a recent public hearing. The ordinance would create a temporary district in Garfield that encompasses about 1,500 parcels. In response to concerns about AirBnB rentals and absentee landlords, the legislation only allows homeowners who live on-site to build units, which are limited to 800 square feet or less. The pilot would last for two years, unless council voted to make it permanent and extend it to other neighborhoods. Layman said the idea had been on the Department of City Planning’s to do list. 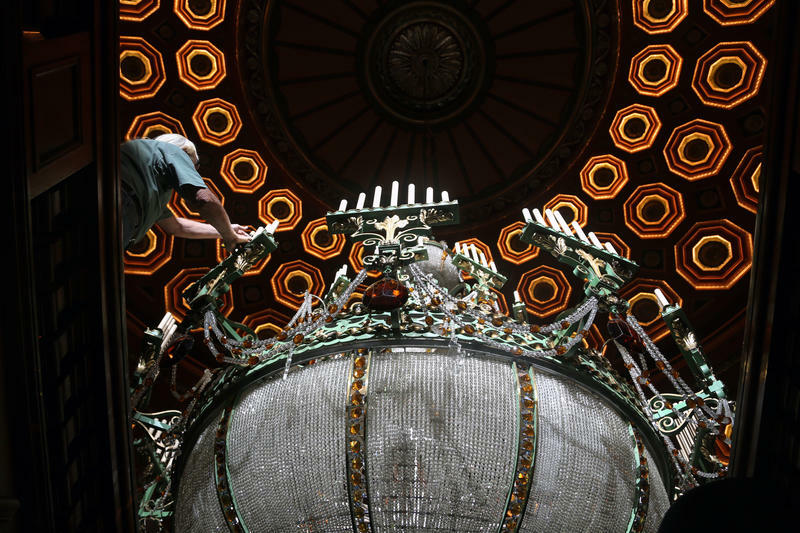 However, a proposal from the Bloomfield Garfield Corporation pushed it forward: the group had worked up a potential project, but lacked the zoning tools to build it. 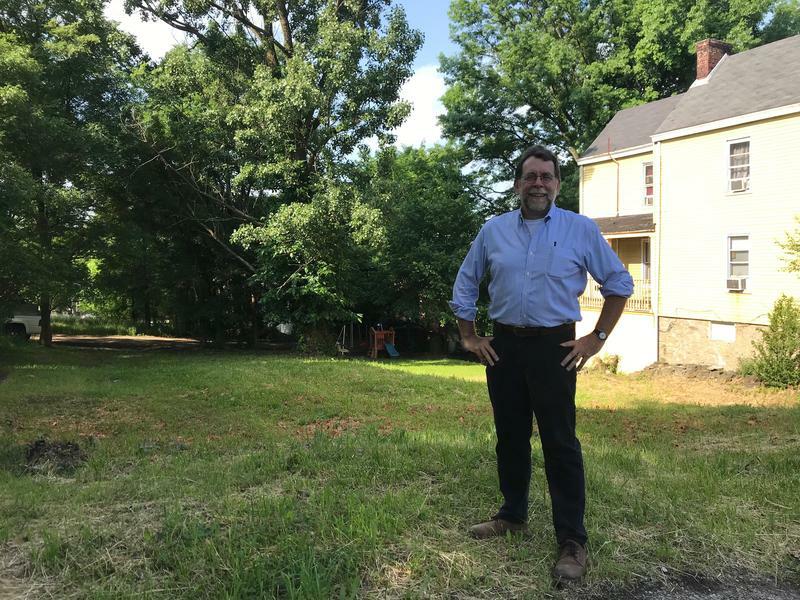 The organization continues to explore ways to build homes in Garfield for homeownership, said Richard Schwartz, the corporation's executive director. Schwartz described accessory dwelling units as having a “dual flexibility.” They could be new construction or renovations, he said, and gave an example of a family turning unused space into a source of income. The other draw of accessory dwelling units is their comparatively low cost, said Ryan England, part of an architecture practice and a volunteer with the Bloomfield Garfield Corporation. One Garfield resident who gave public comment was concerned about how an influx of new units would affect the homeowners that already live in the neighborhood. But city councilors applauded the idea. “I’m very excited about this...The alley houses are something that are affordable dwellings all over the city,” said Councilor Deb Gross, using one of the many names for accessory dwelling units. Council President Bruce Kraus and Councilor Darlene Harris also greeted the idea warmly, remembering similar units in their own past. The legislation now heads back to committee, and will need to be recommended to a full vote. 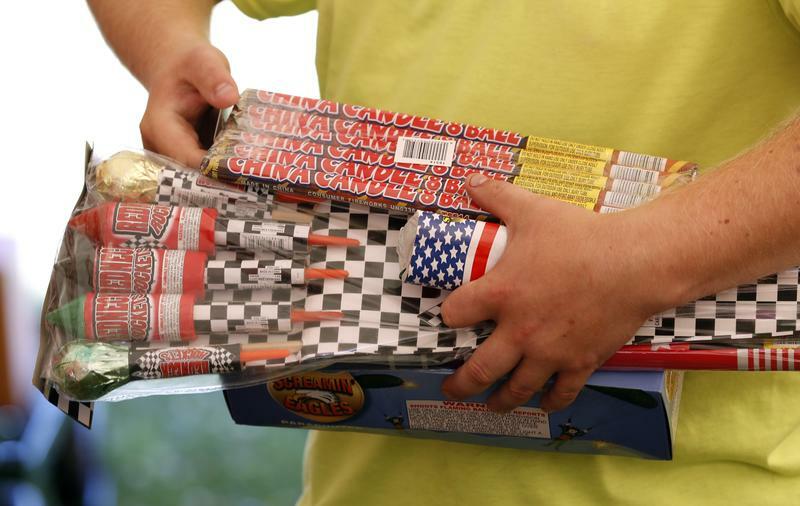 Pittsburgh's first summer with legal fireworks has been a headache for law enforcement, according to Public Safety spokesman Chris Togneri. It’s been two years since a task force recommended a slate of affordable housing policies to the City of Pittsburgh. While many of those are now in the works, 90.5 WESA’s Margaret J. Krauss reports one community group has been working on its own, neighborhood-level idea. Rodney McCoy has lived on Hillcrest Street, across from three vacant lots, since 2000. After putting away the weed whacker he uses to clip his grass, he said Garfield has changed a lot.